Traditions of Braselton Golf Community- SOLD!!! 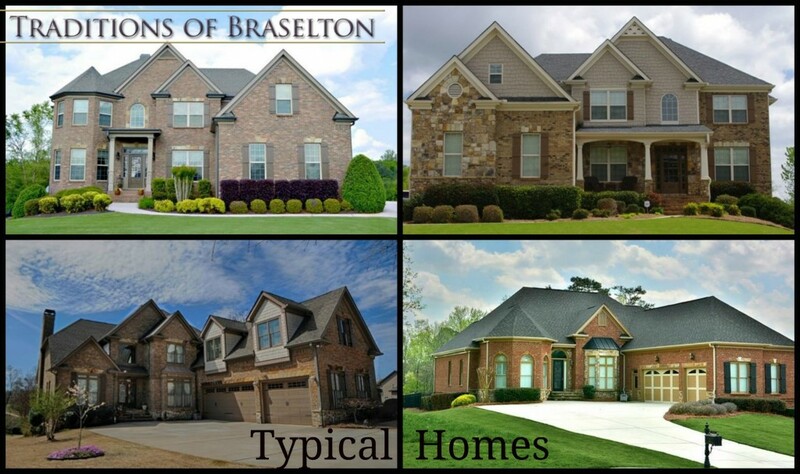 The Traditions of Braselton- Lots are SOLD! – Originally developed by Bluegreen, the community is professionally managed by Community Management Associates with an on-site manager. 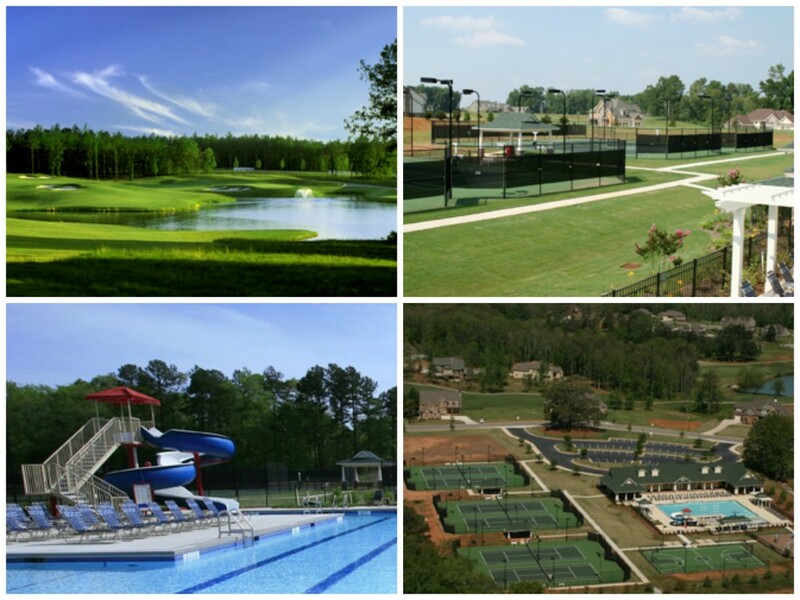 – There is an 18-Hole Golf Course and full amenities area consisting of Six Tennis Courts, Junior Olympic size swimming pool, Exercise training room and Clubhouse. – There is an active HOA and ARB. Seller is the Declarant of the Subdivision as well. The HOA is pro-active and in excellent financial condition. ARB/Guidelines: For Lots 1/3 Acre and up to 20,990 SF – Home sizes for one story 2,300 SF minimum and for two stories 2,500 SF minimum. For Lots 1/2 Acre and above – Home sizes for one story 2,600 SF minimum and for two stories 2,850 SF minimum. Current Activity: With the addition of a new Declarant in January 2015 building and sales activity are up. The current average listed home price in the entire development is $435,650.00. This includes all pods including the lower priced sections. Advertised homes range to $955,000.00 at present. Homes are traditionally under contract prior to completion. Declarant is in the process of constructing a high caliber sales facility near the entrance. Plans are being reviewed for a new clubhouse and major landscaping redevelopment is in process as well. Jackson County is located in northeast Georgia on I-85 with 6 interchanges and multiple state highways within its borders. Jackson County serves the state’s northeast industrial market, being situated within metropolitan Atlanta, 25 minutes from Athens and Gainesville, and just an hour and a half from Greenville, South Carolina. This strategic location allows businesses to have direct access to both national and international markets through the highway system, interstate system, railway, ports and Atlanta’s Hartsfield-Jackson International Airport. Jackson County has access to a highly skilled workforce suitable for both technical and skilled jobs. The public school systems within the county are ranked among the top 20 in Georgia and with higher education access to major colleges, universities and technical schools. Jackson County produces quality employees who are well trained, well-educated and have a desire to succeed. In July of 2010, Jackson County was designated a Georgia Certified Work Ready community. Certified Work Ready Communities have the skilled workforce that business demands and the educational infrastructure to drive economic growth and prosperity.